Xiaomi Yi M1 confirms the union between imaging and mobile: increasingly high-performance lenses and features inspired by those of smartphones. The news is not among the latest Xiaomi home releases, but today we want to make a small breakthrough on this new product: we are sure that the Xiaomi Yi M1 will bribe many. 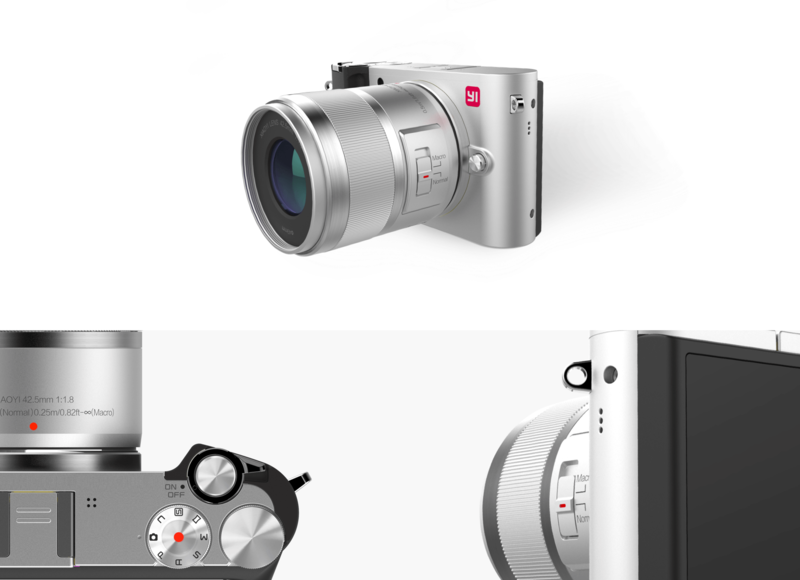 Several times we have witnessed the vast catalog of the Chinese manufacturer, which includes not only smartphones, phablets and home appliances, but today it is also enriched with a mirrorless camera similar in design to the well-known Leica manufacturer. The mirrorless carries the name of Xiaomi Yi M1. 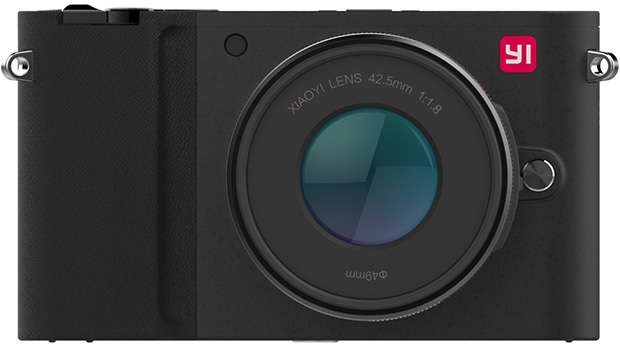 Among the main features of the mirror are a 20 megapixel Sony sensor, IMX269 with 4 / 3 format, 4K video recording with 30 fps, ISO sensitivity up to 25.600 and RAW shutter support. The weight of the machine body only is 280 grams. The display has dimensions of 3 inches with resolution × 720 480 type pixels touch screen but the presence of an electronic viewfinder is missing, as is the flash. The menu and the commands are very simple, in fact they resemble those of a smartphone application dedicated to photography. Additionally the form Wifi and Bluetooth for fast shots sharing. The Xiaomi Yi M1 will be available in two colors, black and silver. 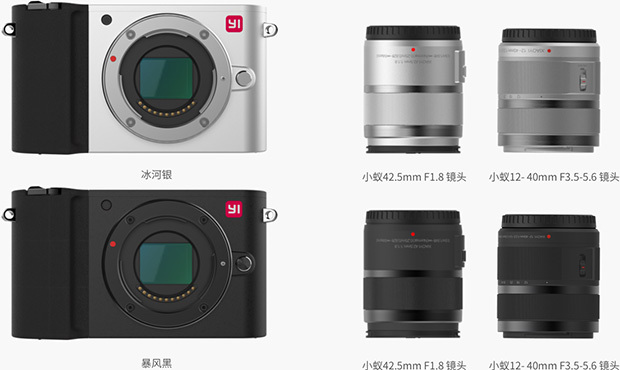 The Yi M1 is already available from September 23 via the online store JD.com, at the price of About $ 326 for the 12-40 lens version mm f / 3.5-5.6 e About $ 445 for the fixed 42.5 mm f / 1.8 version. Finally, the Xiaomi Yi M1 has an MFT (Micro Four Thirds) Attachment, so we can adapt any third party goal.